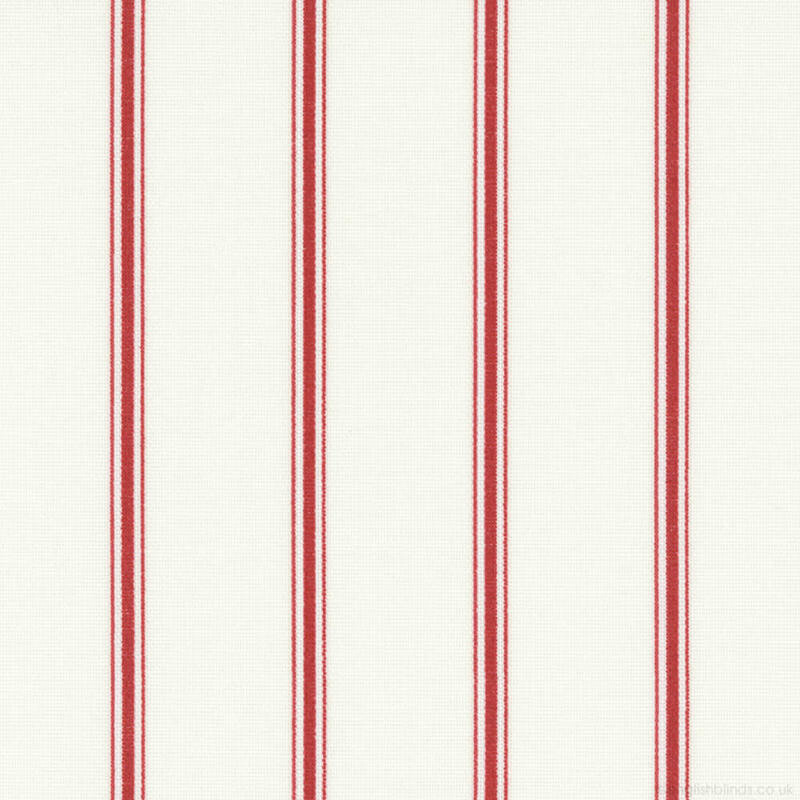 With their timeless luxurious design, these red and white vertical pinstriped roller blinds are guaranteed to bring classic styling a fabulous pop of colour to your homes décor. They are a great way to add subtle detailing and elegance to any dining room, living room or kitchen window. Good website, quality products and fast delivery included. Highly recommended. 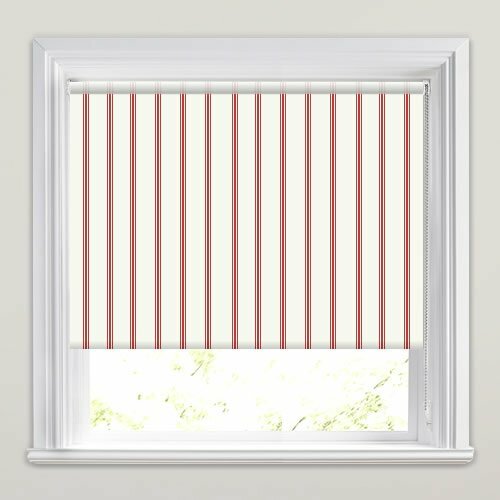 There was a really good choice of patterns, the one we chose was exactly as we expected from the web site and the sample we ordered. The samples came quickly. Our order arrived at the scheduled time. I would definitely use this company again. This is an excellent company with very high quality products and exceptional personal service. 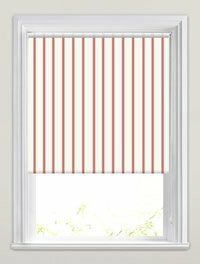 I was delighted with the blinds and the help and advice I received from the staff as the fitting was not conventional. 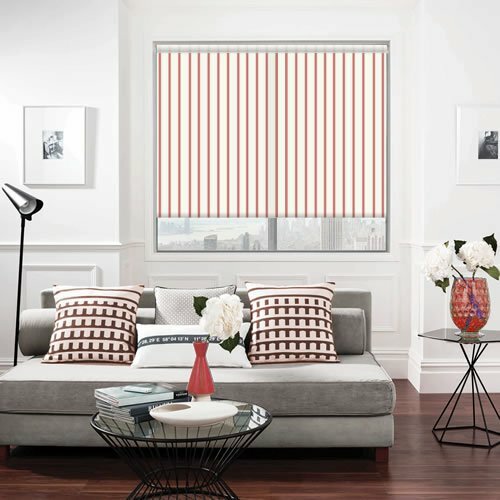 I would not hesitate to use English Blinds again nor to recommend them. It is a rarity today to deal with any company on such a professional and personal level. Many thanks.